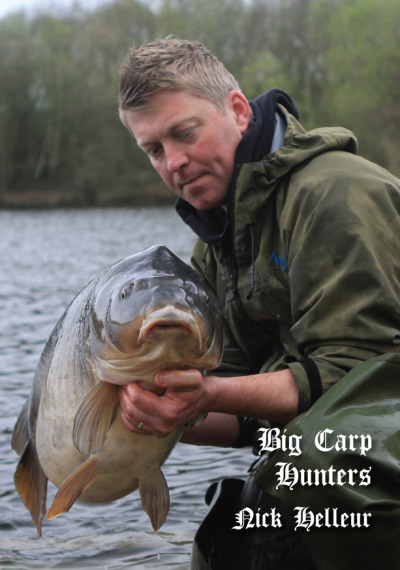 Craig wrote this book while I was midway through the Big Carp Legends series, and I thought he fitted the bill, so I asked him if he would like to be part of the Legends series or wait for the next series Big Carp Hunters. He thought that title was more suitable, and to be honest I couldn't agree more. Although Craig is a fantastic carp angler, I suppose he is still only a young man compared to the authors of that series, but he certainly fulfils all the requirements of a carp hunter. When I first imagined this series I wanted to create a series of books written by carp anglers that should have already had at least one book already on the shelves, but for one reason or another this had not happened. Dave Mallin, Nick Helleur and Derek Rance were three such anglers, and Craig now makes it four. Craig began his fishing in the seventies, fishing the Kent hotbed during its heyday. Growing up in this area at this time was a massive advantage and his early influences were the great carp anglers of the time: Gibbinson, Jackson and Co. During the eighties he discovered Sutton and Sutton-at-Hone, and such was his interest in all things carp he took up a committee position with DDAPS (Sutton), became treasurer and later Chairman of this huge Kent fishing club, a massive achievement in itself. He was also very successful on these venues, catching all the big ones. Soon his desire to travel further afield in search of monster carp took hold, and during the eighties and nineties he concentrated on the London reservoirs around Walthamstow, travelled north to Birch Grove then back down to the Colne Valley for some of its big known fish. Returning to Walthamstow and Sutton as the fish got bigger, he also found time to fish Redmire and The Manor before being crowned Carp Angler of The Year in 1995, a fantastic achievement considering Craig's time on the bank was very limited due to holding down a full time job and being restricted in fishing time. Craig even went further afield and was very successful in Canada and in France. These days Craig has settled down. 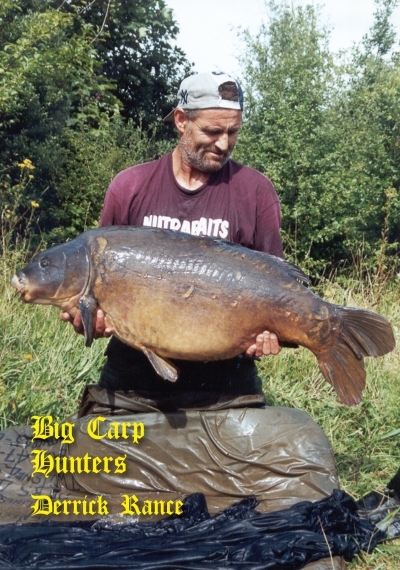 He is an active member of the British Carp Study Group. He fishes their waters in the Colne Valley, once again outfishing many around him. Craig is without doubt a big carp hunter. He's been there, done it and worn out the T-shirt, and I feel very privileged to have him as part of this series. However, whether he should have been in the Legends series is up to you, the reader, to decide. Now sit back and read the life story of one of England's most prolific catchers Craig Lyons, truly a big carp hunter.